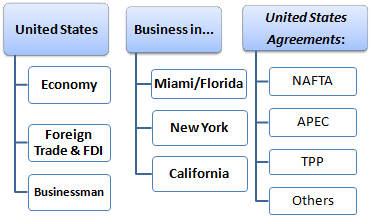 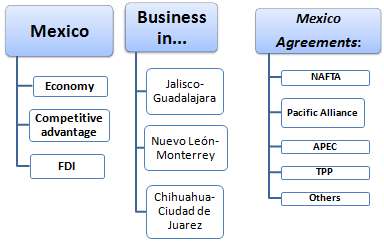 The Master focuses on analysing for each of these Pacific Rim markets: how to do business, foreign trade, foreign direct investment (FDI), logistics, customs, and the characteristics of his economic area. 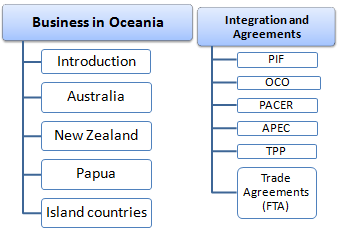 Moreover, the main Economic Organisations and Free Trade Agreements in the Pacific Basin region will be analysed. 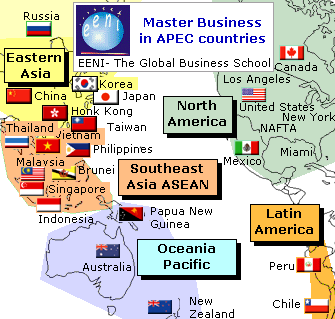 A Master's Program in Business in the Pacific Rim Economic Area that fits your schedule and helps you to get a better employment. 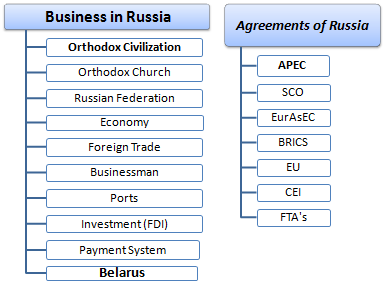 ECTS = European Credit Transfer and cumulation System. 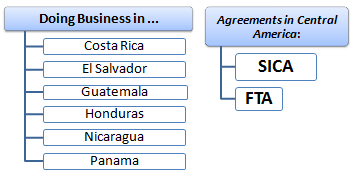 Language of the Professional Master of Science (MSc) in Business in the Pacific Rim Economic Area: . 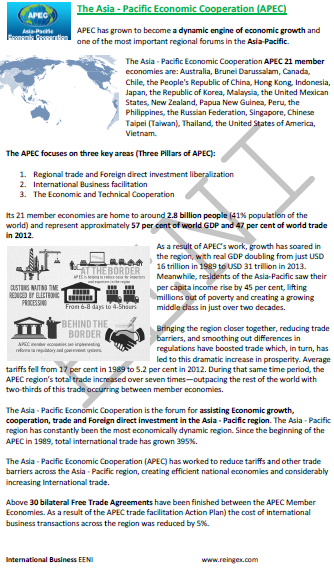 Also, available in Master en Affaires en Asie-Pacifique APEC Mestrado EAD em Negócios na Ásia-Pacífico APEC Máster en Negocios en Asia-Pacífico APEC. 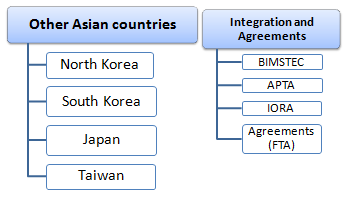 All languages are accessible to all the students. 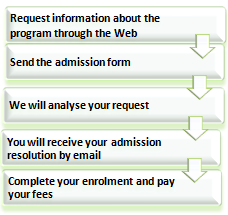 The Master allows the student to choose three paths of different content (subjects), duration, tuition fees, and diploma issued, in order to fit the Professional Master of Science to the needs and schedule of each student. 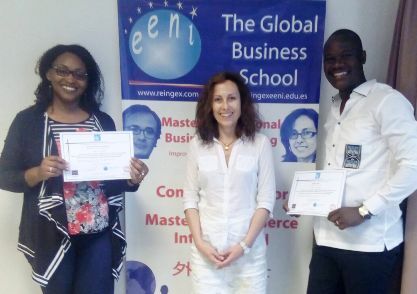 The Master of Science (MSc) in Business in the Pacific Rim Economic Area taught by EENI Business School & HA University is intended for anyone with experience in International Business that wants to specialise in all the aspects related to foreign trade and business in the Pacific Rim Economic Area (Asia, America, Eurasia, and Oceania). 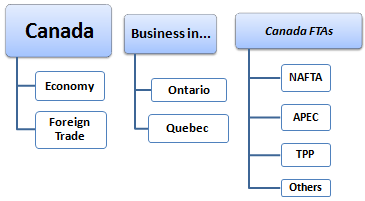 Recommended foreign trade and international marketing knowledge. 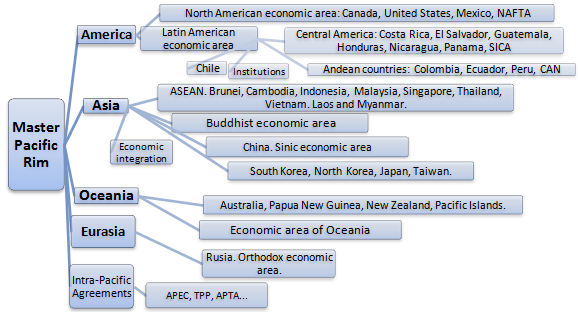 APEC Countries of the Pacific Rim Economic Area. 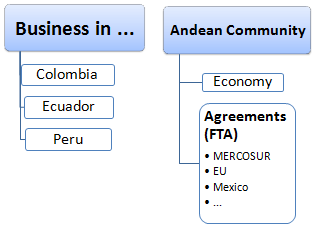 Module - Latin American Markets of the Pacific Rim. 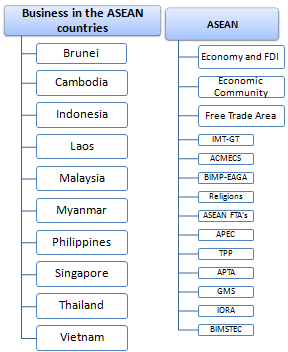 (*) From a geographical point of view, Laos and Myanmar are not part of the Pacific Rim Economic Area, but from an economic point of view; they are integrated with the countries in the region: both are members of the ASEAN, and Laos is also a member of the APTA. 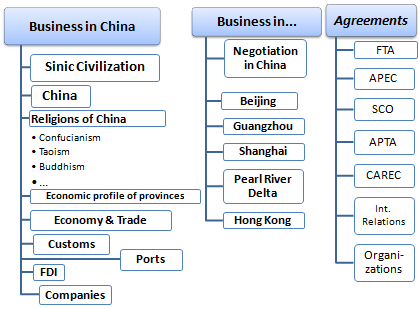 Moreover, they only need to complete the research methodology module, Thesis, and other modules are not studied in this Master. 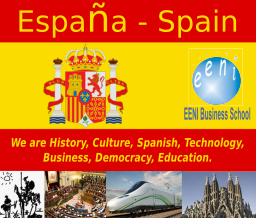 EENI Business School & HA University Ahimsa Vision “Education for All”.